More logic generation of worlds. Alternate Terrain Generation 1.7.10 and 1.7.2 is a mod that aims to generate worlds in a most logica way, for example in the high mountain areas find snow and areas far from large bodies of water meet desert biomes. 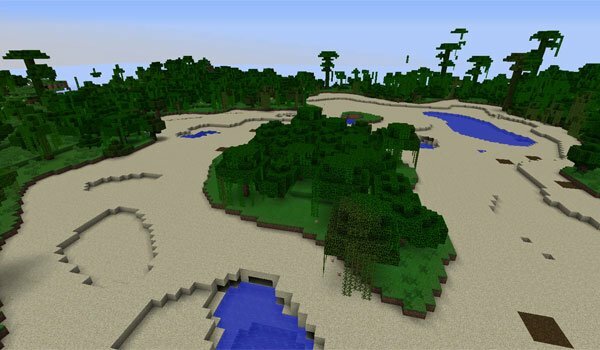 In Minecraft you create extensions or “parcels” of land to subsequently assign a random biome, while this mod is responsible to modify this to create zones and biomes in relation to elevation, moisture or temperature zone , a more logical linking biomes. 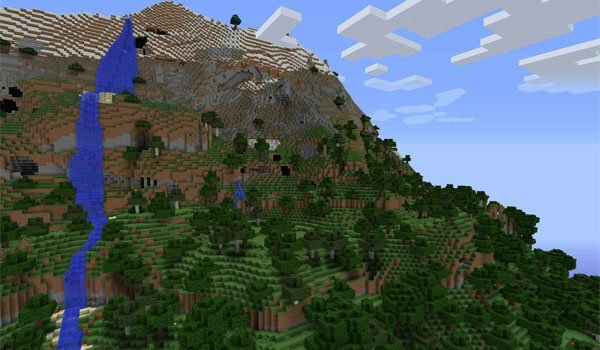 How to install Alternate Terrain Generation Mod for Minecraft 1.7.10 and 1.7.2? New generation of land in Minecraft!